This collection features hand-dyed patterns from women owned businesses and cooperatives in Africa. We are currently featuring red, purple, indigo and gold batiks from Ghana symbolizing earth, power, wealth, humility, strength, wisdom and learning , and vibrant, global Dutch wax prints from Sierra Leone. 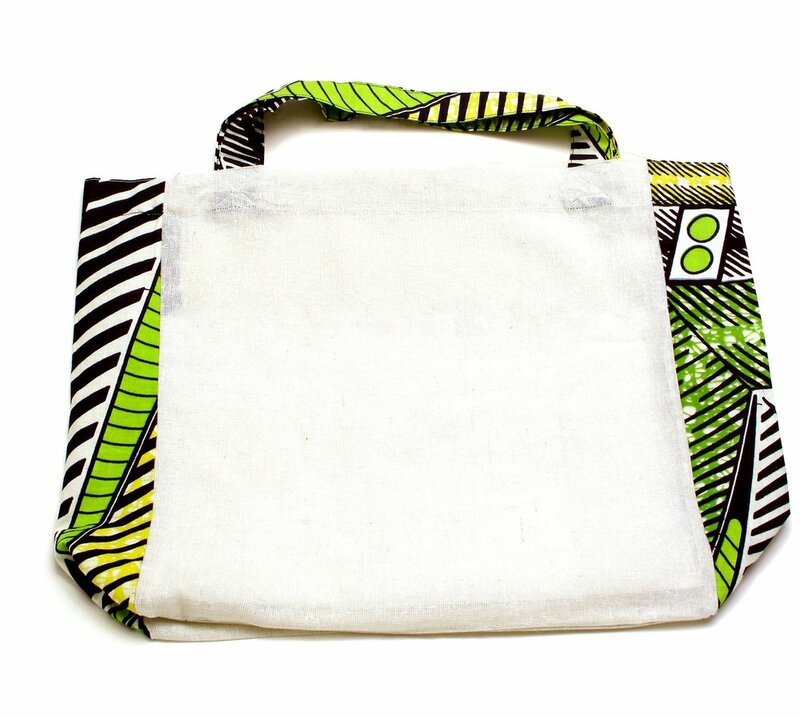 Assorted cargo, tote and zip clutch bags come in a variety of colors, shapes and sizes and are canvas lined. Shop now to view the full collection.